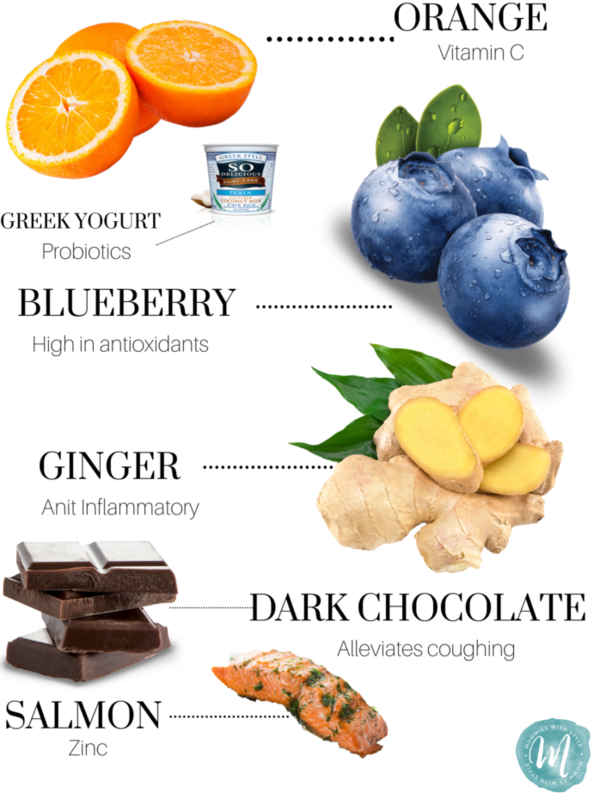 These foods will help keep your immune system strong and keep the flu away. Always hydrate and get your rest! I recently had the flu, and let me tell you it was NO fun. Luckily, I have been pumping vitamin C into my body along with fruits filled with antioxidants and it has significantly shortened my illness. The key is to get plenty of rest and keep yourself healthy before it hits you. Eating these foods will lower your chance of catching this sickness!